The seven points are no means an exhaustive list of benefits presented by this website. 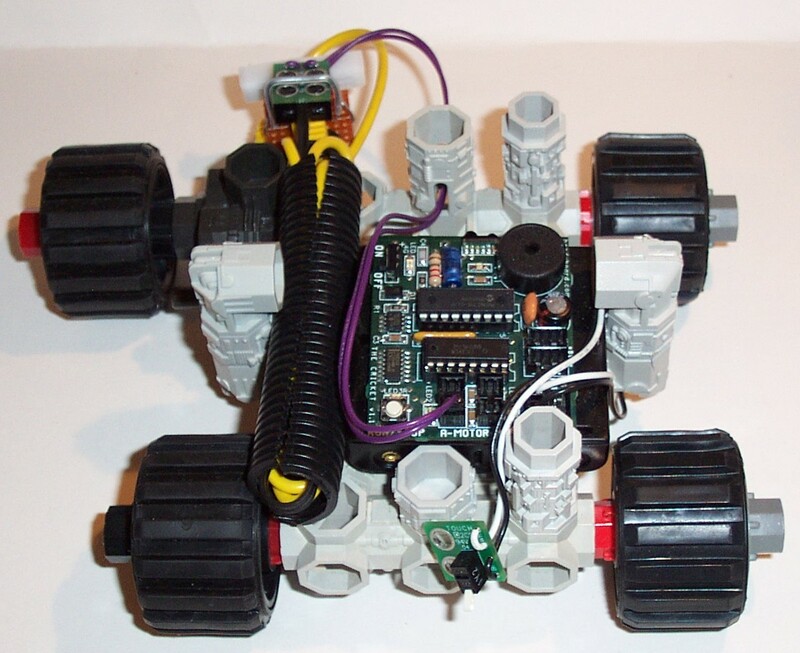 In addition, the art of building robot based gadgets will be illustrated using an assortment of free computer modeling software packages such as MLCAD, NetLogo, Excel VBA, and Python programming languages as well. It is the intent that the information provided by family-science.net will be a source of science and technology entertainment as it provides hours of educational play for families of the present and future. Here are few of my favorite sci-tech sites for your web browsing enjoyment. For additional links, click the "Favorite Links" button above. Look at my new online photos related to my sci-tech project developments and family activities by clicking the "Sci-Tech" Photo Album. Here's two users groups with posted projects and info related to LEGO products and the Handy Cricket.